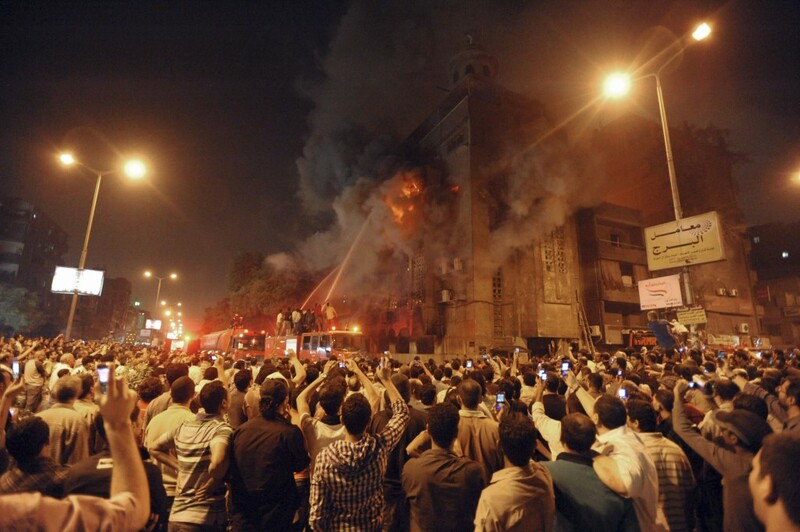 A crowd looks on as firefighters attempt to save a Christian church that was set on fire in Egypt. Moments later, he was lying dead in the street, murdered by ISIS militants that have been conducting a bloody purge of Christians in Egypt – and across the Middle East. Saad’s mother survived the attack, but was dragged, kicking and screaming, out of her home. Already grieving for the loss of her son, the poor woman was forced to watch as the attackers proceeded to kill her husband, loot her home, and light it on fire. The deaths of Medhat Saad and his father brought the number of Christians killed in this area of northern Egypt to seven – all in a span of just one month. The severe brutality has forced many Christians in Al-Alrish to pack up and flee their homes in fear of religious persecution. Over 500 Christian men, women, and children have fled to a safer city about 200 kilometers away. Others have fled to various other regions in Egypt. Some of the uprooted families had lived in the town for over 10 generations. 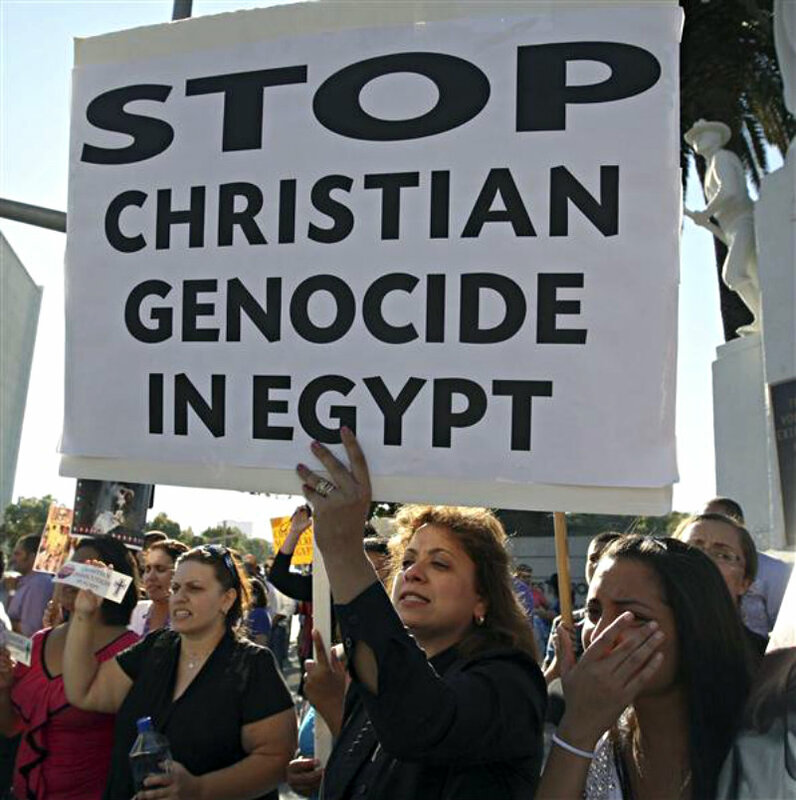 The persecution of Christians in Egypt is not isolated to Al-Alrish. In fact, violent and even deadly disputes between Christians and Muslims have reportedly been cropping up in areas all across Egypt. As much as 10% of Egypt’s total population is Christian, according to researchers and religious rights groups. However, official demographic statistics have not been released by the Egyptian government in an attempt to stifle allegations of religious persecution. ISIS also insisted that the Cairo church bombing was only the first of many, and that more Christian lives would be claimed. This threat has become a nightmarish reality for many Christians in Egypt. This disturbing trend of violence has some people worried about a revival of widespread hostility along religious lines. Christianity and Islam have a well-documented history of conflict in the region, and ISIS seems determined to reignite just such a war. 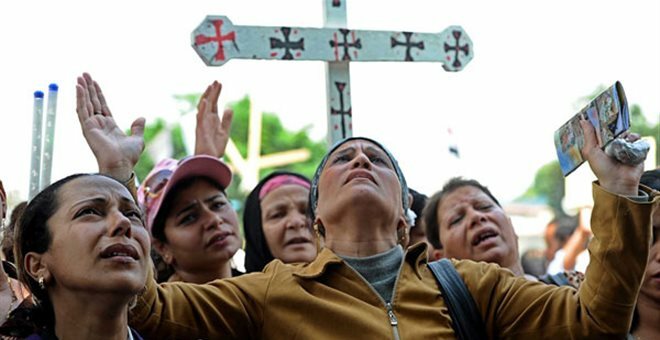 As of yet, the Egyptian government has announced no plans to address the ongoing religious persecution of Christians in the country. With any luck, a peaceful solution will be reached so that various faith groups can live together in harmony. At this point, however, that scenario seems unlikely. What does the future hold for Egypt? Where do you see this conflict between religions heading? 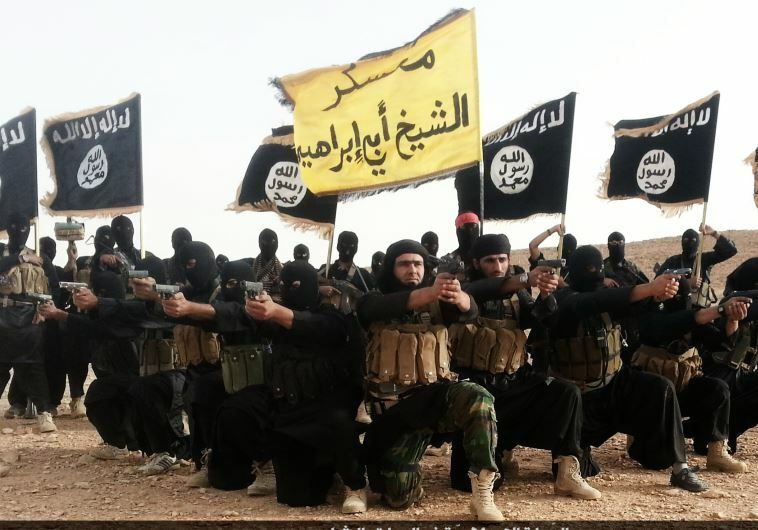 Understanding the Islamic State: What is ISIS? I’m not going to comment a long drawn out note here but she a tid bit of information that would seem apparent to everyone. However I think it goes blind at times. ISIS, the not Islamic State, kills Muslims every day. In the issue of the terrorist mascre in France a while back, the first to die was a Muslim women with her children present. I ask that you remember this. They are not just picking Christians but anyone they can get. Insha’Allah they will meet a sad end. I would like to see their sad end at the hands of their peaceful brothers then I will believe in a peaceful Islam. Also if you read the article and the quotations then you should stay on topic. The first IS stands for Islamic State if the Islamic State is not killing anyone maybe they should prove it by taking action against them. Deception runs deep amongst the two. Then again you should remember 911 and all the images of Islamic terrorists that are considered martirs even by the so called peaceful ones. Funny coincidence how a Muslim is the first to comment on a Christian murdering spree article and the comment made is to defend Islam in part. Please tell me that I am wrong and then prove it. Nobody respects a pushover. Least of all Muslims. If you want to win their heart and mind you will need to show some backbone. They respect warriors that they cannot beat. They do not respect anyone else. Yes, that is a generalization, but true nonetheless. It’s terrible what ISIS is doing. But Christianity murdered anyone who wouldn’t convert for centuries. In the same ways as ISIS is doing. It’s called Karma. You like to give but not receive. Your own Jesus said he was bringing a sword not peace. You like freedom for you only not anyone else. This is one reason why Christianity disgusts me so much. How can you single out Christianity like that? How can it be MORE disgusting than other ways of life? Perhaps when ll Christians ban together to put an end to the KKK, the Christian Identity movement and other white supremacist groups who shield themselves behind Christianity, and when they take the church back from the so-called “religious right” who are not showing the compassion and empathy that Christ taught us to show to those less fortunate, then Christians can comment on what Muslims should do about ISIS and their ilk. I remember reading something about “take the beam out of your own eye…” As a 9/11 first responder I must also remind you that of the 90+ countries who lost people on that fateful day, many were Muslims as were the scores of US military personnel who gave their lives fighting against terrorism in Iraq and Afghanistan and who are still a part of the US armed forces.. There have been many, many instances of Muslims fighting against terror. They are killed with more frequency then any Christians. There are plenty of instances of Muslims condemning the acts of those who hijack their religion, but they don’t play well in the media. The KKK and identity Christians haven’t taken over New Jersey and started killing everyone who isn’t part of their group. I don’t see how you compare the “so called ‘religious right’ ” to ISIS. I would say that is disingenuous, but that is what pseudo-intellectuals like to say because they think it sounds so educated. It isn’t disingenuous. It is dishonest. I agree that they should meet a sad, violent end. But I disagree in that ISIS IS Islamic! They are following Islam of the Qu’ran and Sunnah. They are following the footsteps of Mohammed. It is permitted to lie for Islam, to kill for Islam, to murder for Islam. Any Muslim killed by other Muslims on Jihad are considered martyrs. Try again, but tell us the truth, Nadir. That is because Christianity has become wussified and spineless. I appreciate your comment, Nasir. May Yahweh see fit to raise up leaders among the righteous who will trample the wicked under foot, and bring peace to the land. In point, it is HUMAN BEINGs that are KILLED for their RIGHTFUL BELIEFs and that is the FAULT of their own governments, LETs ALL WATCH the USA. Here is the thing to remember: Their have been many who have used the GUISE of religion to commit atrocities “For God and country” has been the rallying cry of many when going to war, pretending that their wars were ordained but with political or genocidal motives. The Catholic Church converted by the sword and has a long history of using secular armies and force to spread their control. How many years of killing and strife can be attributed to the religious struggle in Northern Ireland in the name of religion? Here in the United States, not only was “religion” used to justify slavery, but the genocide of indigenous peoples. Not to be forgotten is that among the many victims of this terror in the name of Islam are many, many Muslims who do not agree with the acts perpetrated. ISIS is no more Muslim than the Ku Klux Klan’s Southern Baptists are Christian. 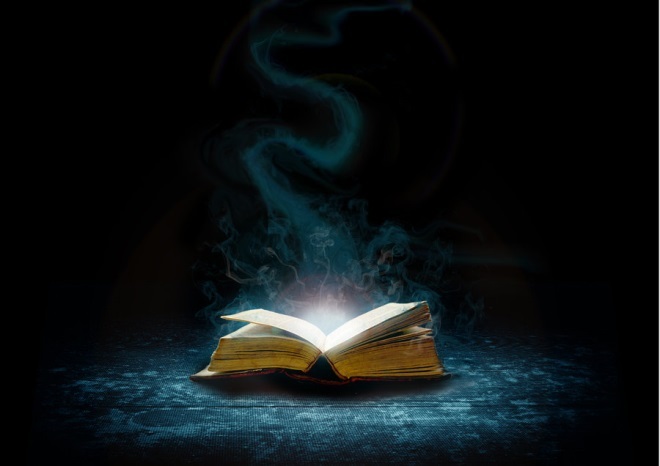 Many of these acts of terror are committed under the influence of khat, amphetamines or other drugs which is in direct conflict with the Quran’s exhortation against the use of stimulants and the acts of violence in contrast to Muhammad’s teachings. People who wish to blame Islam for the acts of these people should also then blame Christianity for most of the wars of the 20th and 21st centuries which were started by supposedly Christian nations. Well said Brother, perhaps we should begin by referring to the perpetrators of these crimes by their mental state rather than their professed faiths. While violence is not always the best way to solve a problem. Problems like this can not be solved with only words. isis is not a religion. It is a radical political movement masked as a religion, aimed at taking over and ruling the world. It began by recruiting poor, illiterate, misguided, youths giving them a false sense of worth for a “perceived” better world. What real religion would slaughter anyone who is not one of them? If this doctrine is allowed to continue nothing and no one is safe. I don’t think the Crusades would have ever happened had the followers of Mohammed been satisfied simply to outbreed the Jews and Christians. The “fanatics” of Islam are just practicing Islamic Orthodoxy, as far as they are concerned. The non-violent Moslems will not reject them publicly because they know this. Jihad will end when all Moslems are dead or converted to another faith, or when all of other faiths are dead or converted. This is not hate speech, so don’t even start with that crap. This is just understanding the situation, which is something most people refuse to do, and so they call speaking truth hate-speech. I don’t hate them. I don’t hate criminals. I don’t hate poisonous snakes. I don’t hate grizzly bears. I know what they will do to me or to my grandchildren. I only hate turnip greens the way most southerners cook them. They are great when a woman from Fuzhou cooks them. Isis bad will be JUDGED BY GOD! If your religion teaches you to kill those who do not believe as you, your religion is wrong. If you kill for the same reason, you are wrong and are practicing evil. The world around you should rise up and slay you to stop your murders. There has been a holey war over there scence before jesus and the bible says that they will fight each other for eternity. This has now turnd from a war over land to a war of our fath and as said in the bible that cristions will be killed beacouse of our fath. I dont think that god ment for us to lay down and and let them just kill us and our familys. We have tryed peacefully talking with these people to no avail. We turnded the other cheek now it is time to stand up as a people and as christions and fight this hellish pleg that is coming after us with all we have to preserve not only our lives but our fath and the right to be christions. Daron, I agree with what you say, although your attention to spelling is deficient. Still, I understand what you are saying. Why are Christians the first target and pray……..u would think Hindus or another religion right….because Christians are very judgemental and alot of Christians put on a mask we all gotta clean our hearts out and get right with God stop talking about the next person that’s Not like u and help and learn from them…we are #1 at the end I don’t like the war I hope peace comes soon to the Globe….